Shopify Review – Does It Work? 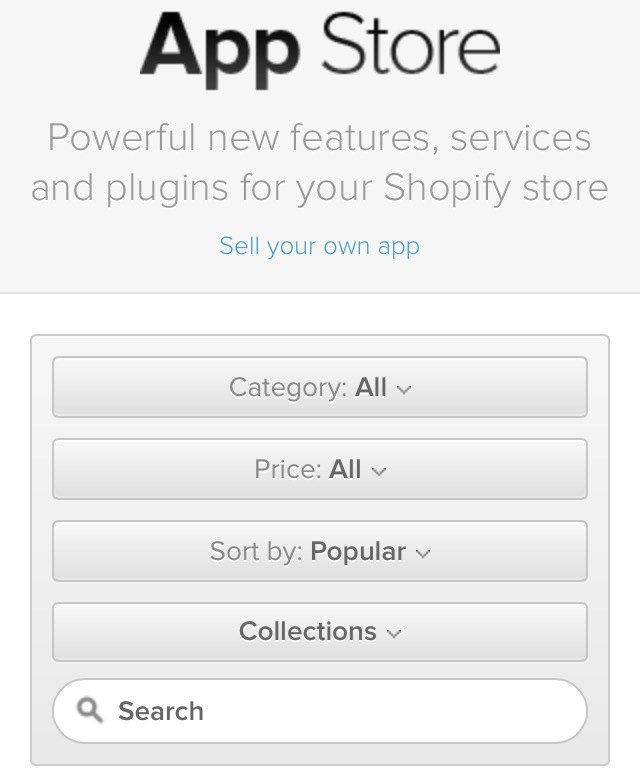 Shopify is an online store builder that allows you to sell products you want to sell on a website of your own. There are many advantages to getting started online because of the number of people who can discover your product, the affordable cost it takes to start up, and you can even run a website almost on autopilot after the initial work is put in! Now when I say initial work I mean the amount of work you have to put in to build your website traffic (by creating engaging content, updating it regularly, getting feedback, etc.). When you create a Shopify account you get a back office where you access, organize, and build your whole website. To me it seems very efficient and the support I had was very good as well. 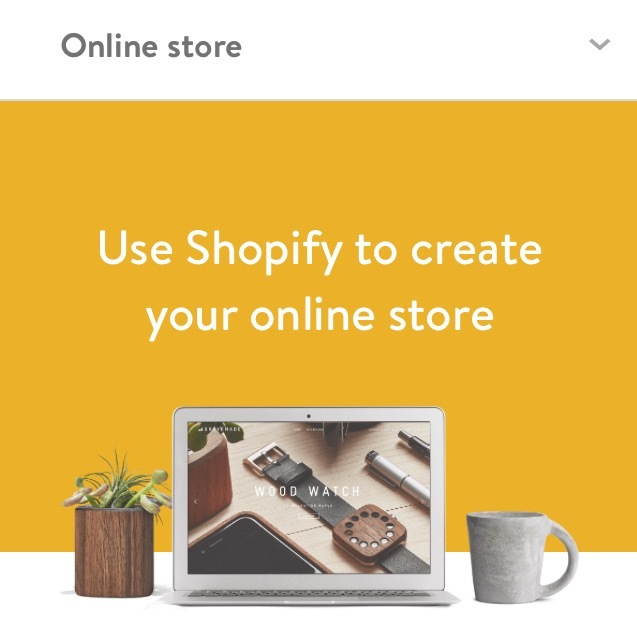 Shopify is ideal for you if you want to create an online store, or if you already have a store and want it to have a website to sell your products. You can create a website using any niche or something that interests you, such as art and photography, ebooks, electronics, food and beverage, jewelry, home and garden, furniture, toys and games, sports and recreation, etc. Basically any sort of gadgets/widgets or physical products that you can sell, Shopify can help make this an easier process for you. However, this is IF you know what you are doing and are familiar with creating a website. Newbies that want to create a website with Shopify are not as successful as experts. Creating a Website or Business is Easy For EVERYONE With My #1 Ranked Business! The Main focus of shopify is for you to be able to build a user-friendly and profitable online store.Building a website can be done even if you don’t know anything about coding or programming. All you need to create an account with Shopify is your email, a password, and the name of your store or what you want it to be named. You also need a few other details, such as your name and address. You are then presented with a short series of questions where you can tell them a more about yourself. Like if you’re new to online business, if you already have a business, how much money your business makes, etc. Once you do that Shopify begins to set up your store, and that’s it! Set up customer accounts (so your customers can login to their private accounts to manage their personal information such as address, credit card information) This makes it easier for hem to buy something from your site again. Shopify offers you over 100 themes (templates) for your site (this makes your online store look professional and appealing to visitors). You can choose to have a free theme or pay for one, but I would definitly suggest starting with a free one! There is a monthly fee for some Apps. They don’t do a very good job of explaining what to do after you get everything set up. There wasn’t any kind of tour or any tips on how to get your online store to make a profit. On the Home tab they only give you little suggestions on what you should do, but it isn’t a great starting point. Especially for a newbies! You get a “to-do-list” but it is also not very good information for beginners. Adding a product is the first thing on the list, which is important but I don’t think it’s the first thing you should do. What you should start with is how to put a good title on your pages or how to create a page, which isn’t on there. People want to know “how do I set up my own website, what type of content should I be adding, how do I get customers?”, etc. These things are missing, and they are VERY important! Here is a breakdown of the tools and training you get with Shopift. Some Apps are free and some have monthly fees. You can decide which ones you want. There are 4 different types of plans you can purchase per month. 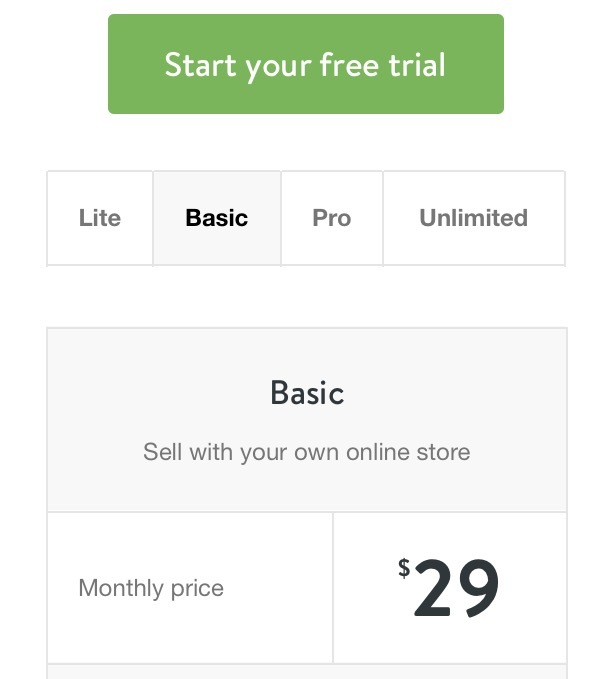 With each increase in cost you get more from Shopify. You can get started with a free trial that lasts 14 days, which is great so you can try things out and make sure this is the program for you. Click here for a picture of all the prices and what you get with each! You can’t get the online store with the Lite package. Even as a free trial member the support is pretty good, which is a major bonus! 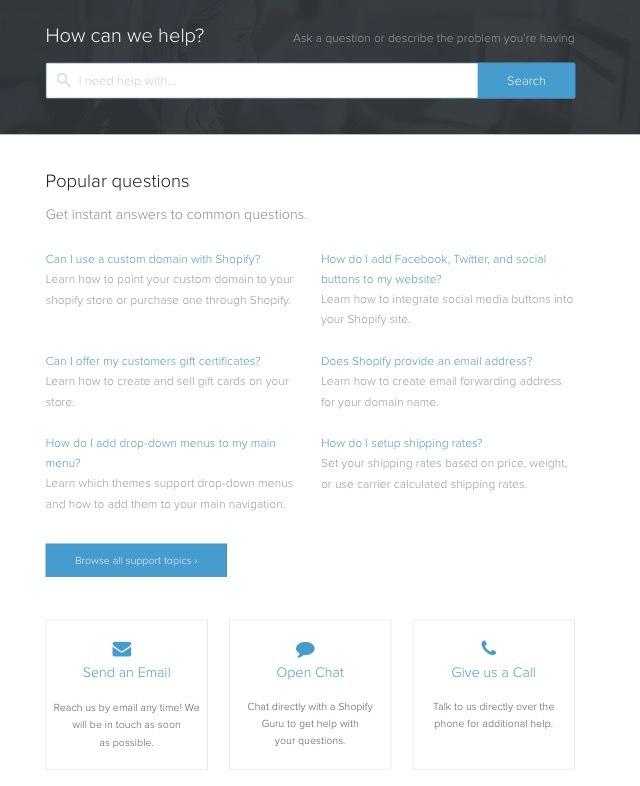 You are going to NEED help and Shopify does a good job providing that help. It’s 24/7 live chat so you can contact them ANYTIME! Here is a breakdown of the support provided. Having this support is key in growing any business online. The support at Shoity is one of the most impressive key features. I feel Shopify is an excellent source for people who are familiar with creating a website and want to put an existing business online. It has all the tools and training you need to see success. For newbies online interested in earning money online, this wouldn’t be the best option for you. You need to check out Wealthy Affiliate! 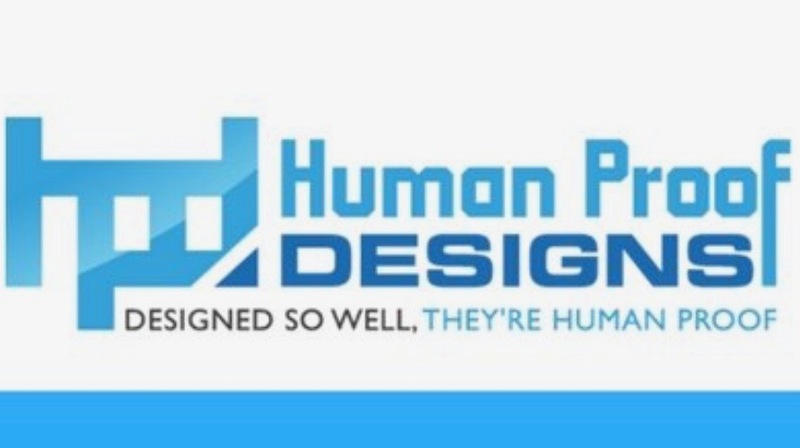 It is how I built a successful business online and it has a FREE started membership that you can use forever, however you can get more out of it by joining the Premium membership at a VERY low price. They can help you if you are an expert or a newbie. If you have any questions or would like to share your experience with Shopify, please leave a comment below! HI Karissa, thanks for this post it was really informative. I have a Website already set up through WA but I have another that I´m Building that will be more geared up to sell products as it will be specifically for my artwork. My question to you is, if I do set up a shopify account and build a site there will I be able to host it at WA? I’m glad you liked the review! I believe WA only gives you free hosting on WA sites. However, it wouldn’t hurt to submit a support ticket at WA asking them if it is possible. I wish you the best of luck! Hi, this is very useful information for me. I have been looking for ways of selling things online, for a friend of mine who is going to sell some artistic stuff. What I would ask you is, do you think this is better than Amazon? I know that you can sell things on Amazon, and eBay as well. So what makes the difference? 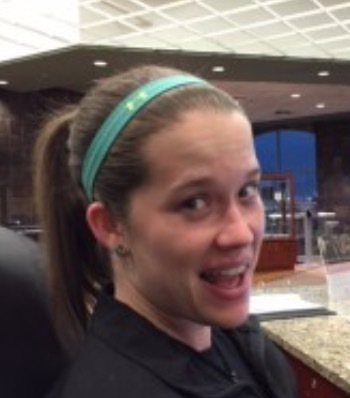 I am a bit confused with your comparison table with Wealthy Affiliate. As far as I know, WA is not a platform for selling stuff online. WA isn’t a platform to sell stuff online just like Shopify, but it teaches you how to do i better. The only difference with Amazon, EBay, and other affiliate websites are the amount of commission you get per sale. You can learn how to do it easier with WA. With Shopify you do the same things you would do with WA, but in my opinion WA is better.